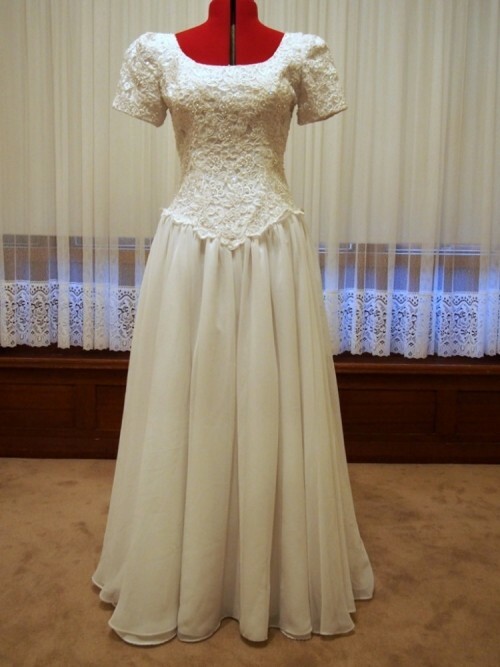 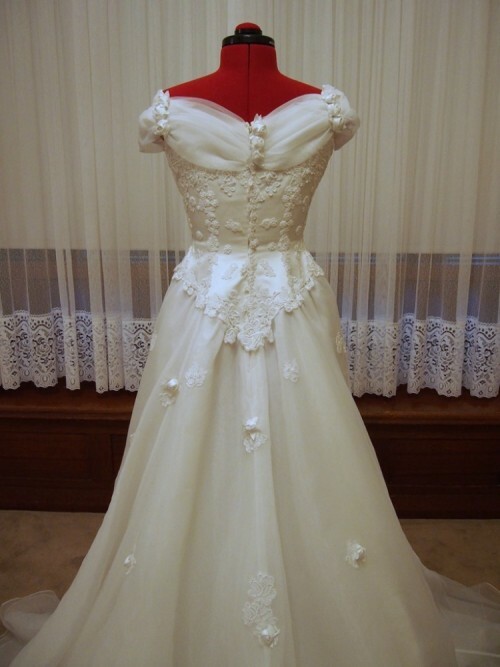 A-Line Wedding Dresses are a classic style named after the ‘A’ Shape that the dress silhouette creates. 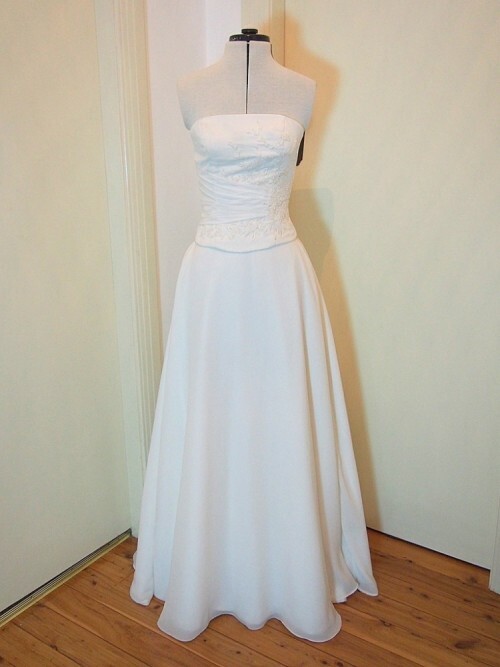 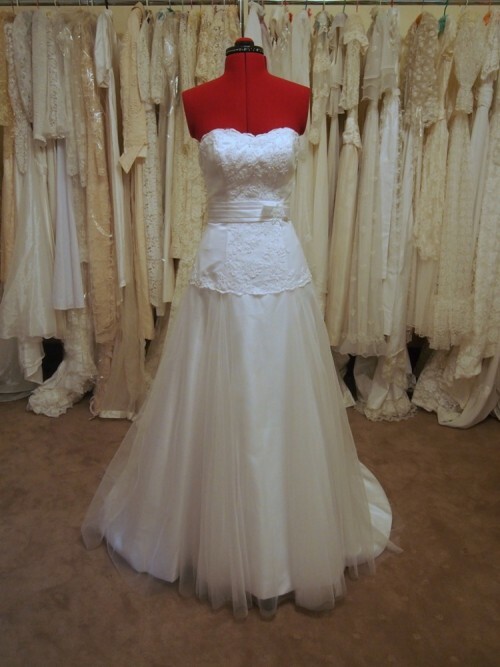 The A-Line wedding dress style accentuates your waist line and hides your hips. 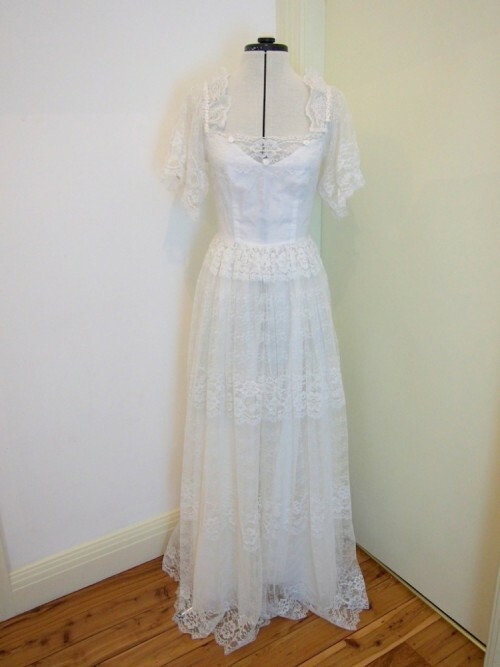 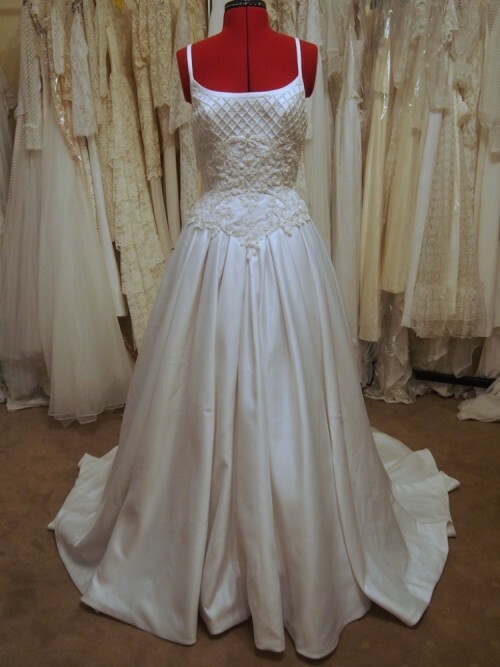 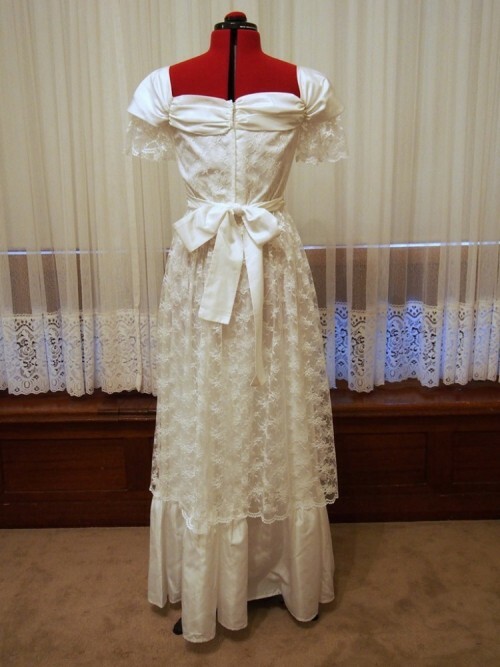 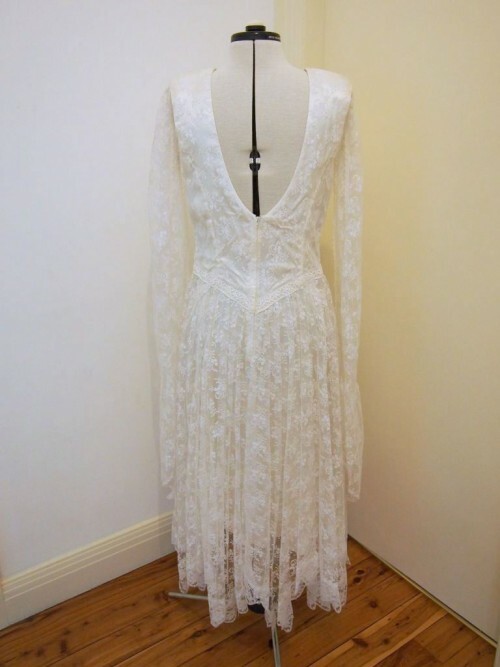 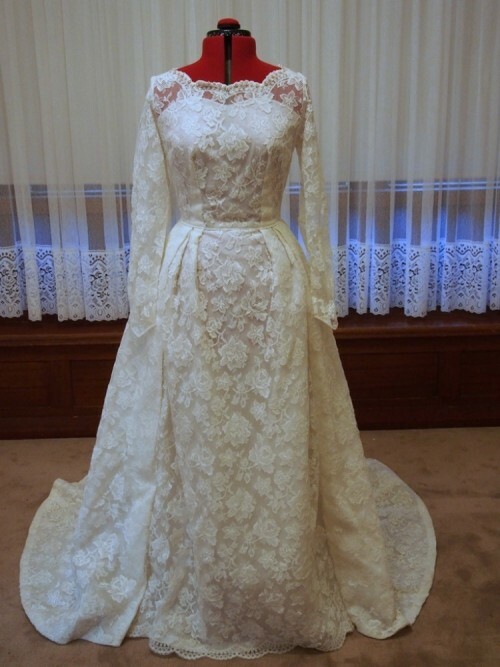 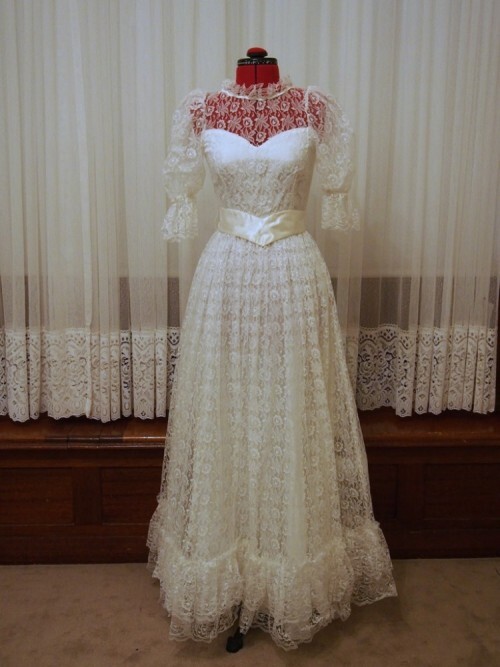 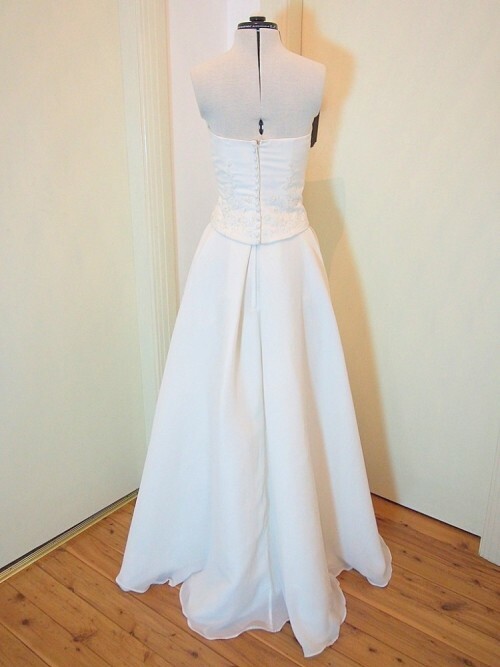 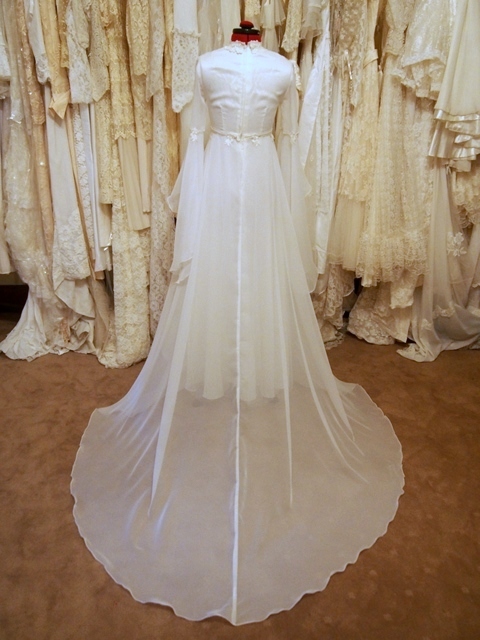 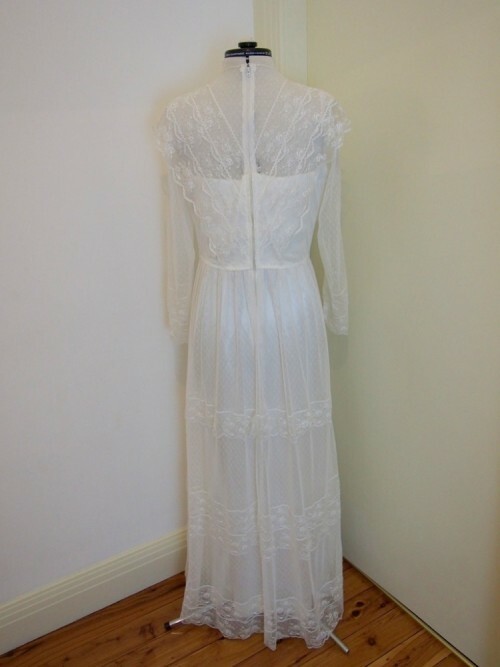 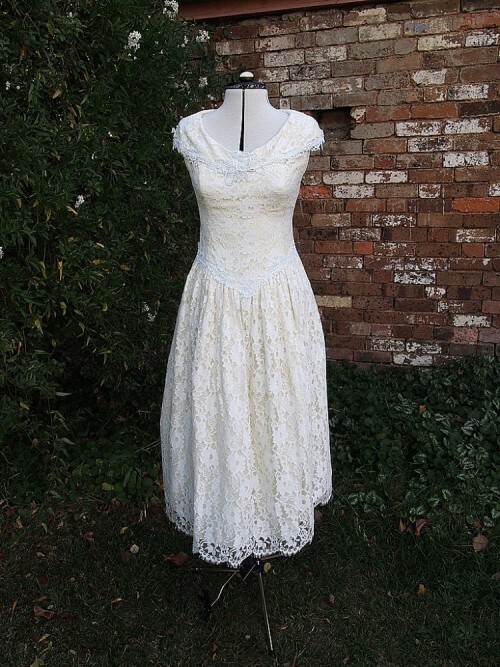 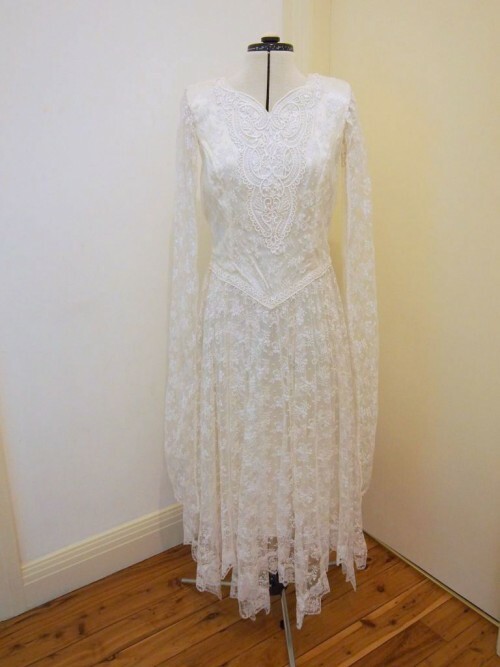 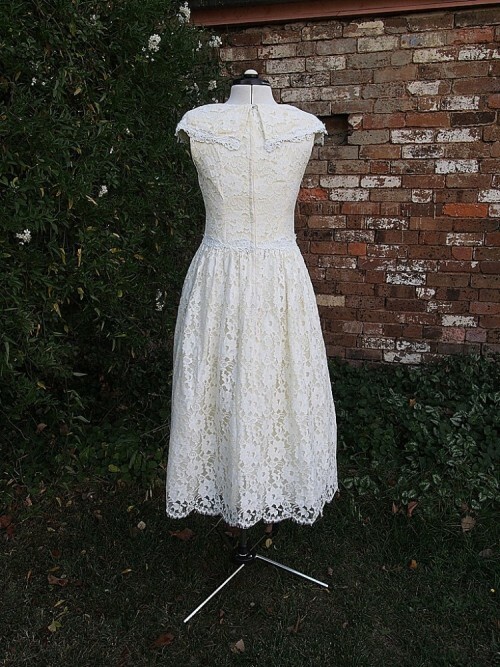 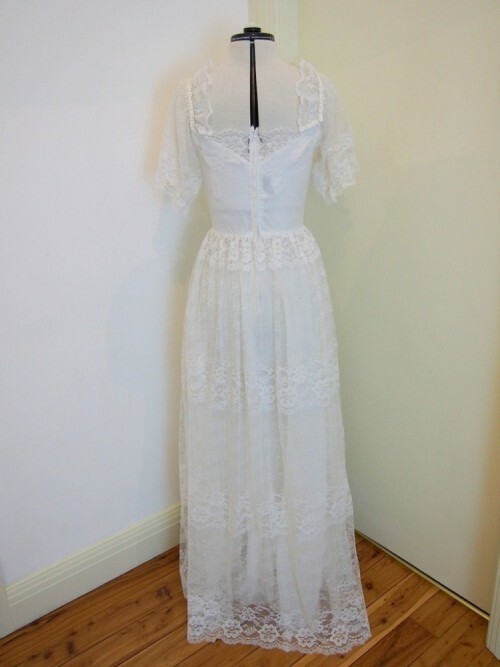 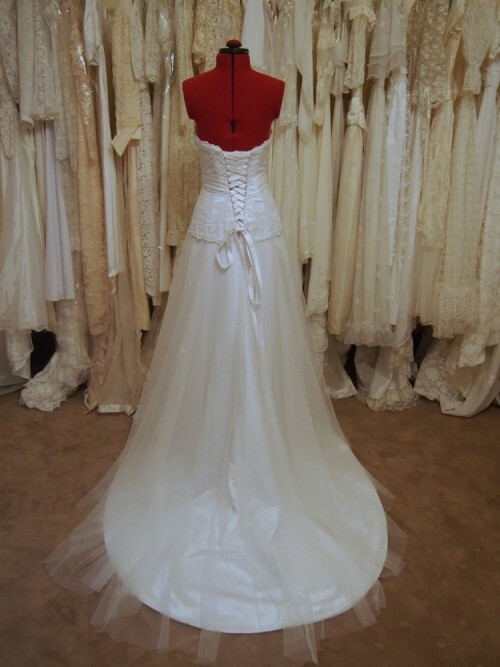 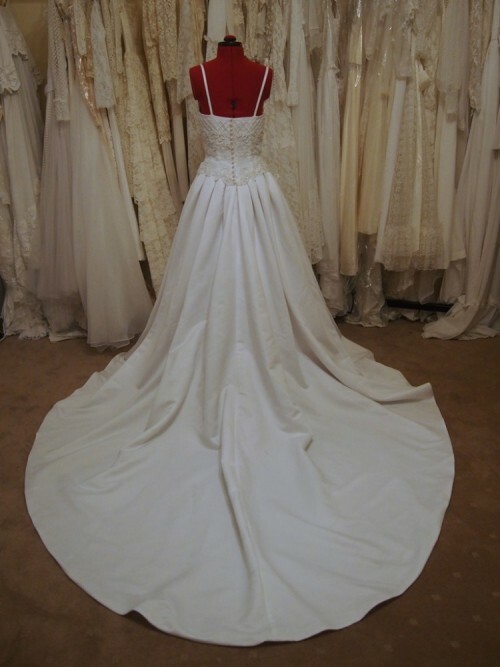 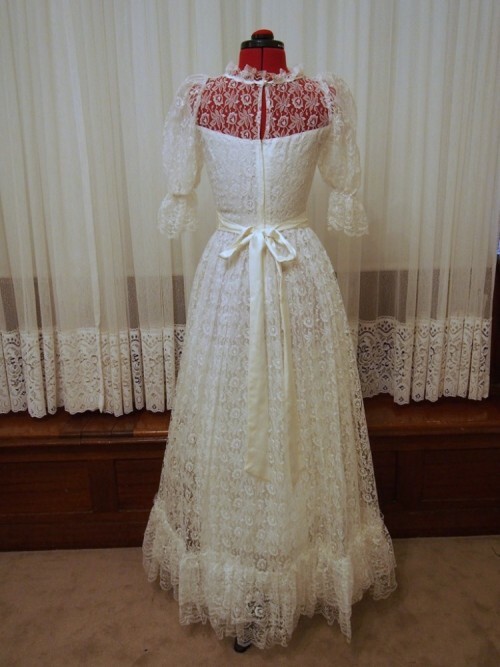 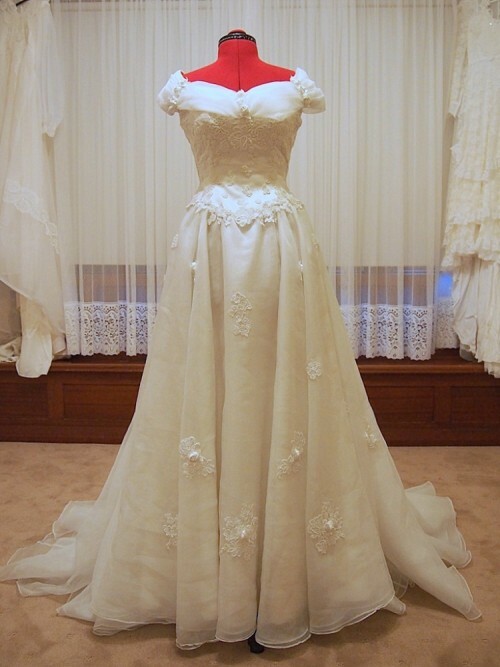 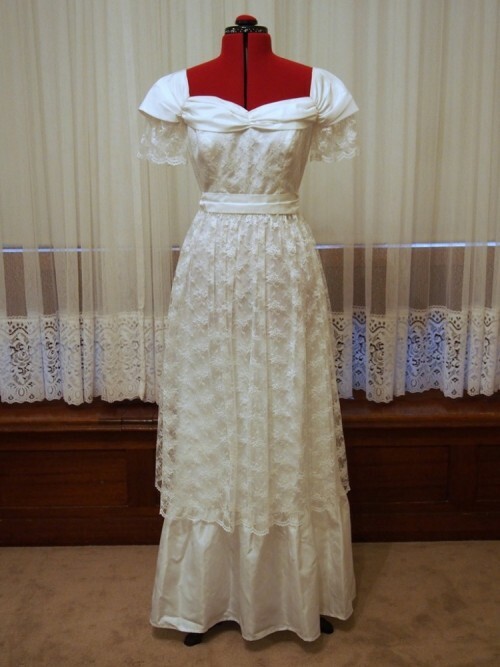 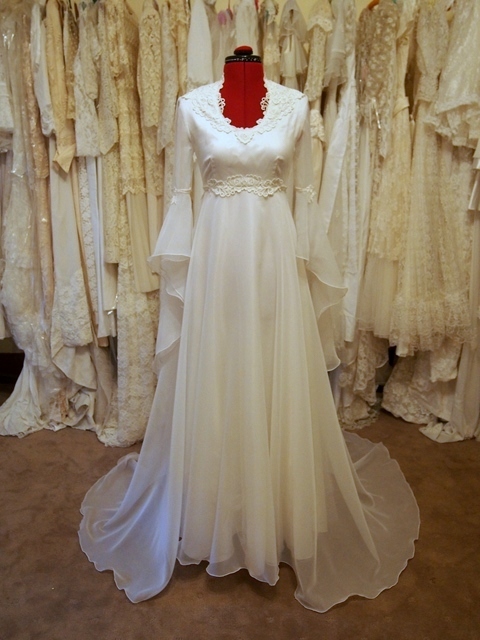 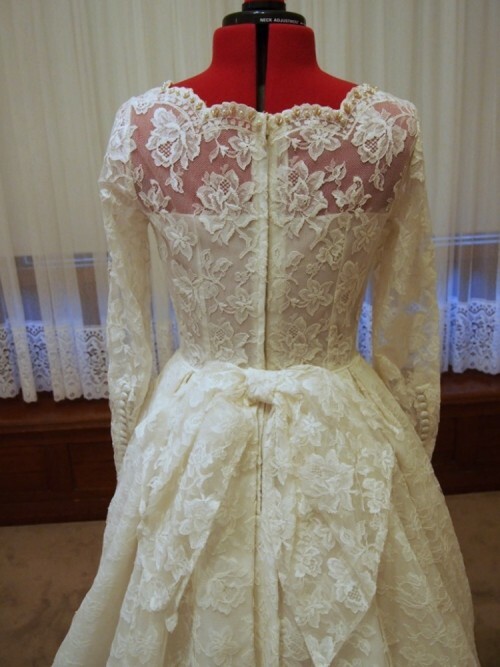 Vintage Aisle has a large range of original A-Line vintage wedding dresses and is constantly sourcing new dresses, so please enquire if you are after something specific.